Why Become a Member of AdvocacyDenver? 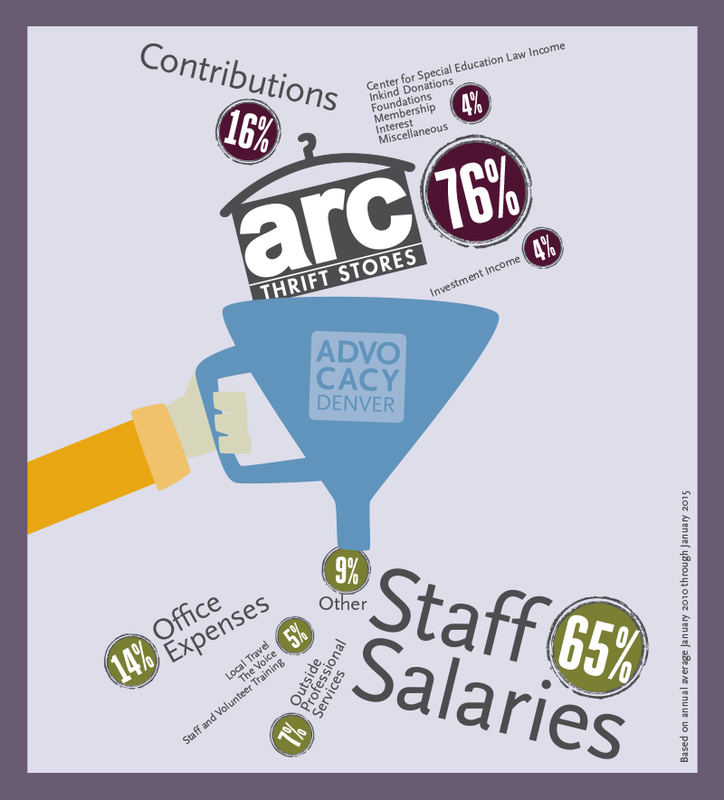 Get closer to the mission by becoming a dues-paying supporter of AdvocacyDenver. Join the ranks of community advocates throughout Denver for people with disabilities, be the first to know about our important initiatives, speak up against discrimination and provide education and enrichment opportunities for people with disabilities. Receive our members-only emails, which provide information on trainings, events and news in the disability community. Be the first to know about volunteer and education opportunities with AdvocacyDenver. Enjoy discounted online prices for AdvocacyDenver merchandise through CafePress. Memberships renew automatically after one year using the same payment method used for the initial enrollment. You will receive a reminder email two weeks before automatic renewal to confirm that you still wish to be a member. If you wish to change your payment method, please contact us. How Are We Funded and Where Do the Dollars Go?